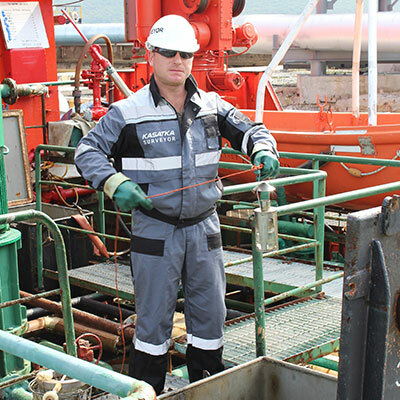 Kasatka Co., Ltd was established in 2012 for independent and reliable bunker fuel testing. 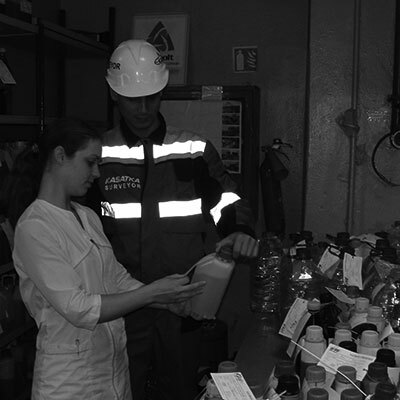 Where bunker fuel testing is our speciality, and independent and reliable testing is our philosophy! Open-book cost: competitive rates, flexible terms. Round-the-clock service: 24 hours a day, 7 days a week, 365 days a year. It always the matter of trust between a company and a client.. Sometimes it is necessary to have additional confirmation to be confident in results.. 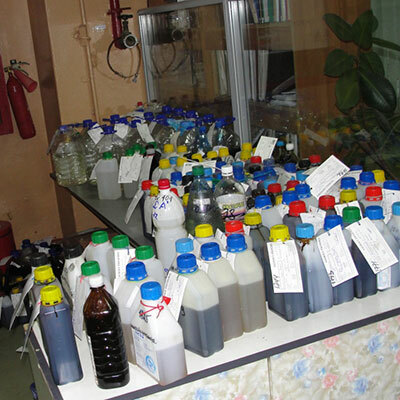 Thus bunker fuel inspection and testing services help ensure fuel quality and quantity. 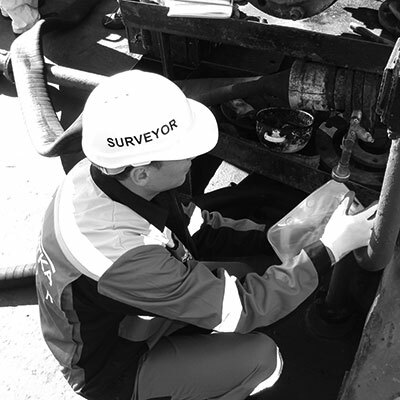 Surveys are performed onboard ships and/ or bunker barges in order to ensure that right amount of bunker and appropriate level of quality are provided to the clients by the shipper and that the bunker is of the nominated specifications. 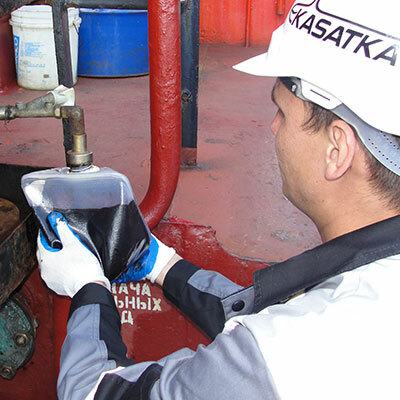 Kasatka Co., Ltd can certify quality and quantities of oils onboard before and after the bunkering according to the procedures. 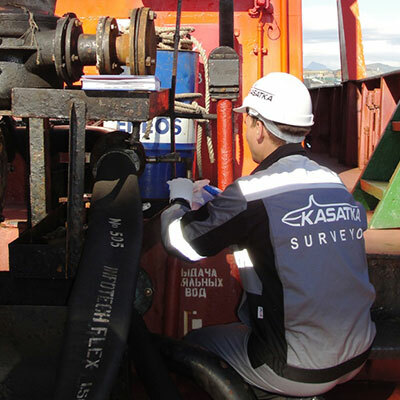 Kasatka Surveyor bunker survey professionals provide marine fuel quantity inspection services for clients. With our bunker fuel inspection services, you can be sure that you receive the volume of fuel purchased. We provide you with detailed and reliable analyses of the quantity at loading point, discharging point and the quantity of any transferred fuel, and measure this both pre and post delivery, either onboard vessels, in supply storage and/or on barges as required. 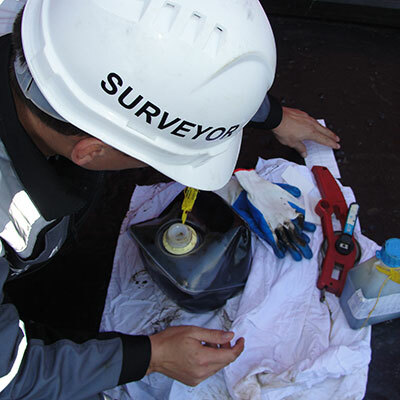 We provide comprehensive documentation for each survey to support any shortage claims or quality disputes. You need to be confident that the fuel you purchase will provide your vessel with the operational performance and safety levels you expect. 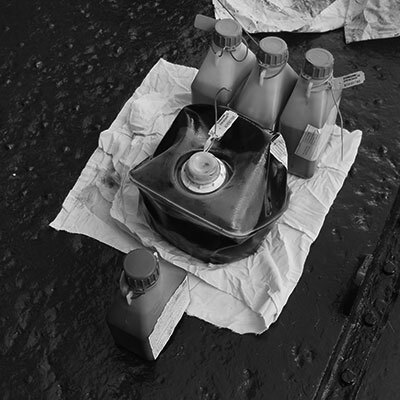 One of the most important aspects of any bunkering operation is ensuring a representative sample. We make it possible with qualified sampling process which is fulfilled by experienced team. The testing process is based on internationally agreed test method and complies with all necessary documentation. 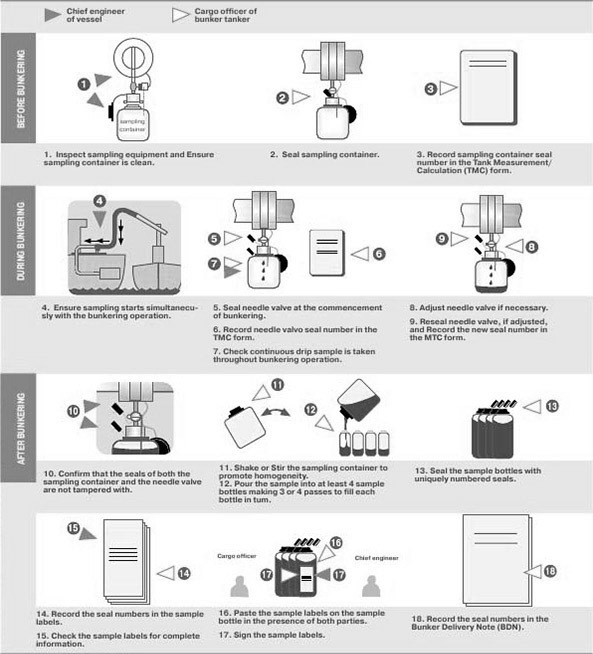 We assess the conformity of your fuel with ISO / ASTM / GOST specifications. The analyses we perform deliver reliable information that enables you to manage the risks associated with fuel quality issues.